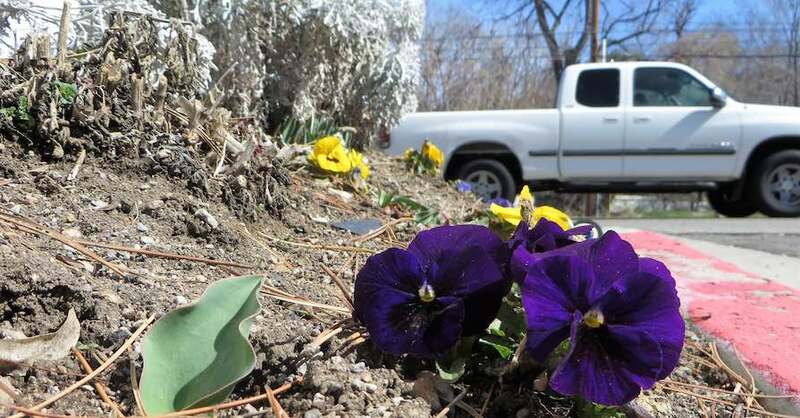 Winter is gone, and you’re ready to turn your attention to fallow ground in an effort to produce a bountiful harvest come fall. So you’ll need to get your farm equipment ready for planting season. Here’s how to prepare farm equipment. As eager as you are to begin working the fields, inspect your farm equipment first to gauge whether it is ready. 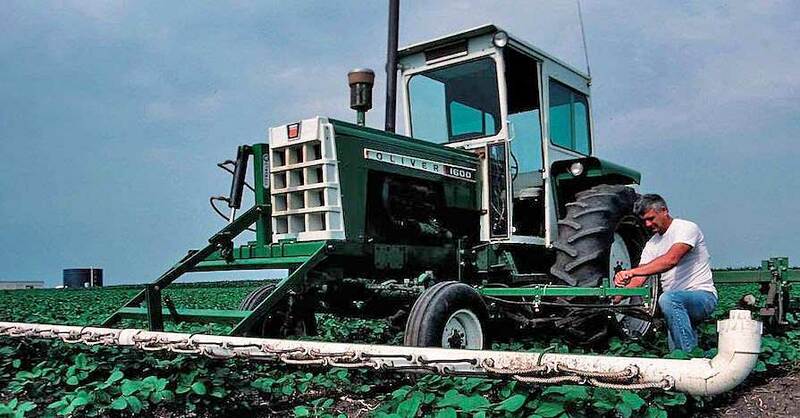 We’d all like to think that every tractor, combine, harvester and seeder was winterized, but there’s a good chance that one or more pieces is covered in mud, dirt or oil. Any debris covering your farm equipment is a potential hazard. Dregs and other detritus are prone to catching fire, with the heat from the machinery serving as the ignition source. A fire in the field can prove disastrous, destroying your valuable equipment. 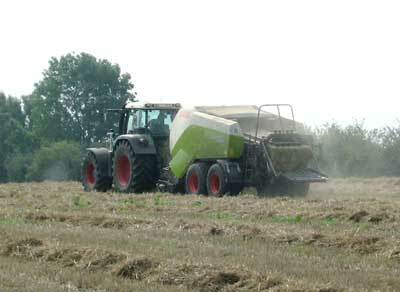 Remove all refuse before taking machinery to the field. In the future, clean as you go and you’ll avoid a project that should have been done before winter set in. Before taking any farm machinery out after a long winter, it is important to conduct an inspection on each piece. A maintenance checklist can come in handy; you can also follow the manufacturer’s recommended maintenance schedule. 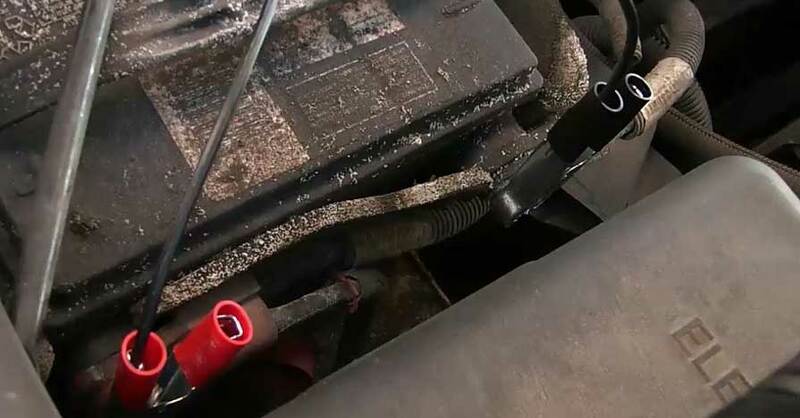 Use a pressure washer to remove caked on dirt, paying extra attention to the engine bay where heat can cause a fire. 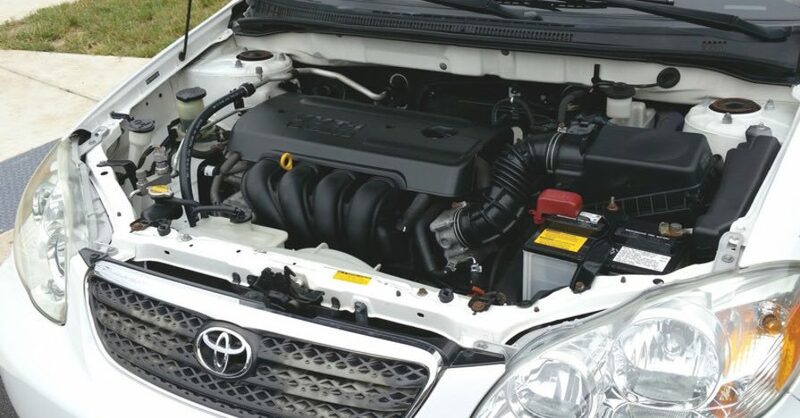 Depending on your equipment, you should inspect for fuel, oil and exhaust leaks; check oil and fuel lines; and examine the water pump, cylinder head, radiator core and the power steering pump reservoir. Verify that all belts are in good condition, adjusting as needed. Check all electrical connections, the battery, clutch, as well as the brake master cylinder. Replace fluids as needed, and check all filters and spark plugs. Test all wipers, the horn, washer, clutch pedal play, the transmission lever and the throttle and accelerator controls. By completing each task, you will maximize fuel efficiency and equipment durability. Once your cleaning and inspection is complete, turn on each piece of farm equipment. When idle, perform a walk around to ensure that all lights and blinkers are working. Check all mirrors for proper positioning, and examine the brakes, tires and blades for tightness and wear. Replace as needed. 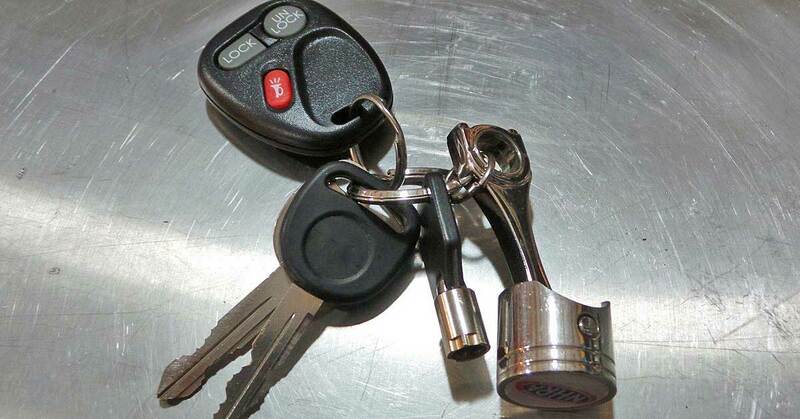 Ensure all hitches are free of rust and the right sized hitch pins are available. Use safety clips and chains to tether your loads. Before you really get things going, you should also verify that each piece of equipment has a fire extinguisher that is in working order and mounted securely inside each machine. After all that, you should be ready to go! Check out all the tractor parts available on NAPA Online or trust one of our 16,000 NAPA AutoCare locations for routine maintenance and repairs. For more information on how to prepare farm equipment, chat with a knowledgeable expert at your local NAPA AUTO PARTS store.